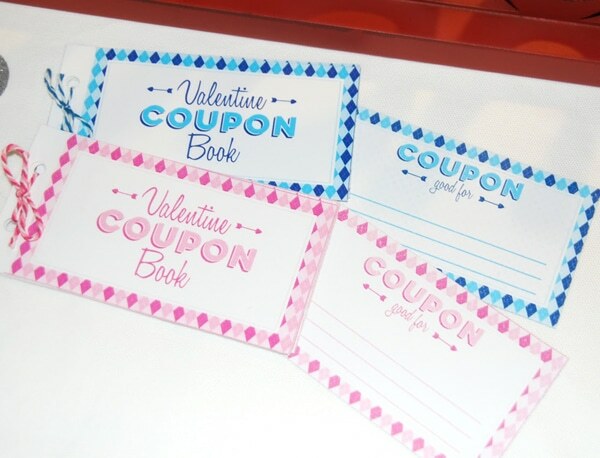 Valentine’s Day is almost here and this Free Printable Valentine Coupon Book from Shannon of Painting Paris Pink is the perfect gift for anyone special in your life! 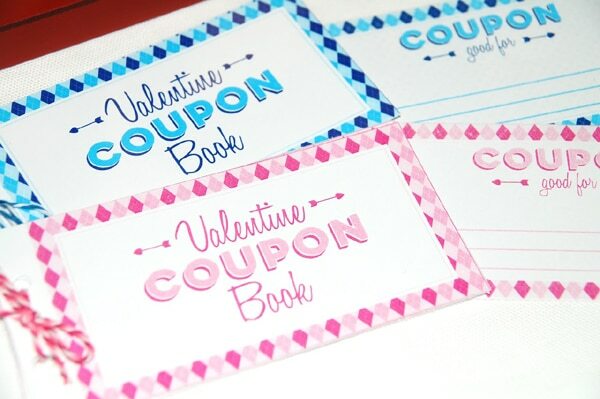 Show them how much you love them with these coupons that are good for just about anything. 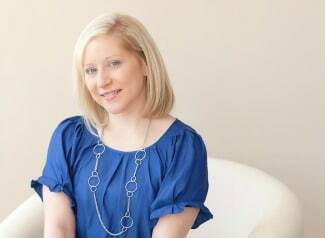 Need some fun ideas?! We’ve got them right here! Plan a fabulous Heart-Themed/Valentine’s Day Party with these fun party products! Sign up for a 30-day free trial of Amazon Prime and get your Valentine products with free 2-day shipping!